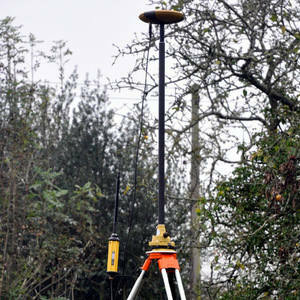 Land surveys are carried out using the latest robotic one-man surveyor systems. Depending on the clients requirement survey control can be set up either using an arbritary grid and level benchmark, or referenced to Ordnance Survey National Grid using dual frequency GPS recievers. 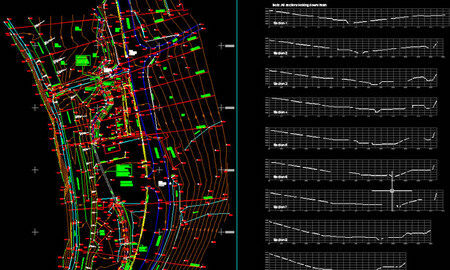 Surveys are recorded digitally, downloaded onto computer and processed using CAD drafting software. The final output can be presented at a variety of scales in both digital and paper formats. Many jobs are undertaken where there are existing drawings that have to be combined with the new survey. Even hand drawn surveys can be digitised and used if required.